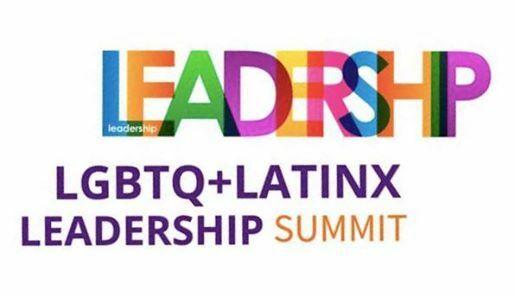 You are cordially invited to the first-ever LGBTQ+ Latinx Leadership Summit, sponsored by the League of United Latin American Citizens, the Human Rights Campaign and AIDS Healthcare Foundation. Activists and people new to the movement will convene in Dallas, Texas, on Saturday, April 6, on the campus of Ana G. Mendez University to learn about pro-equality legislation, health care, culture and history. 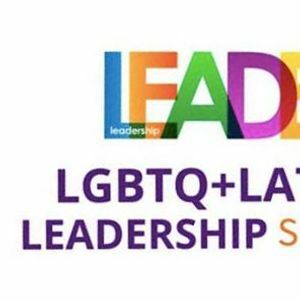 Latinx leaders, legends and longtime advocates in the LGBTQ+ community will provide FREE workshops at this convention. Time to organize gente! SPACE IS LIMITED. Reserve your free ticket today on EVENTBRITE to help us plan meals and classroom sizes.